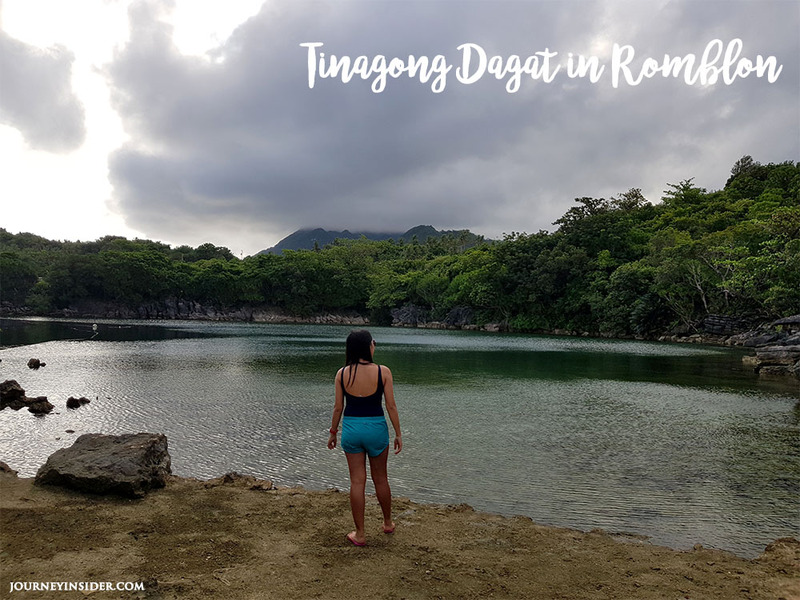 Planning to go to Romblon for the first time? Then check out my budget DIY travel guide below with sample itinerary and breakdown of expenses for 5D4N. Just be sure to prepare yourself for long hours of sea and land travel. Romblon is well-known as the “Marble Capital of the Philippines. But did you know that this province is not just about MARBLES? 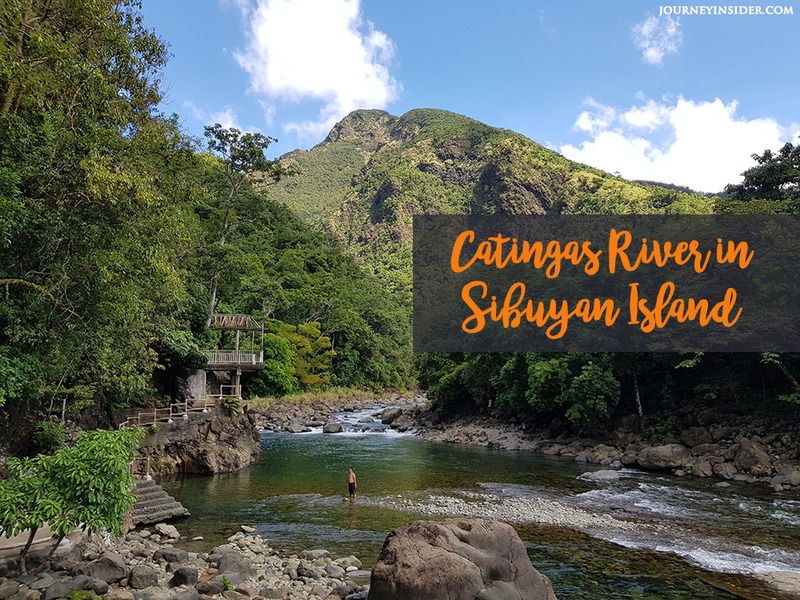 Its three major islands (Tablas Island, Romblon Island and Sibuyan Island), which are away from the usual crowd, are blessed with unspoiled white-sand beaches, crystal-clear seawaters, amazing sandbars, wild rivers and stunning rock formations. 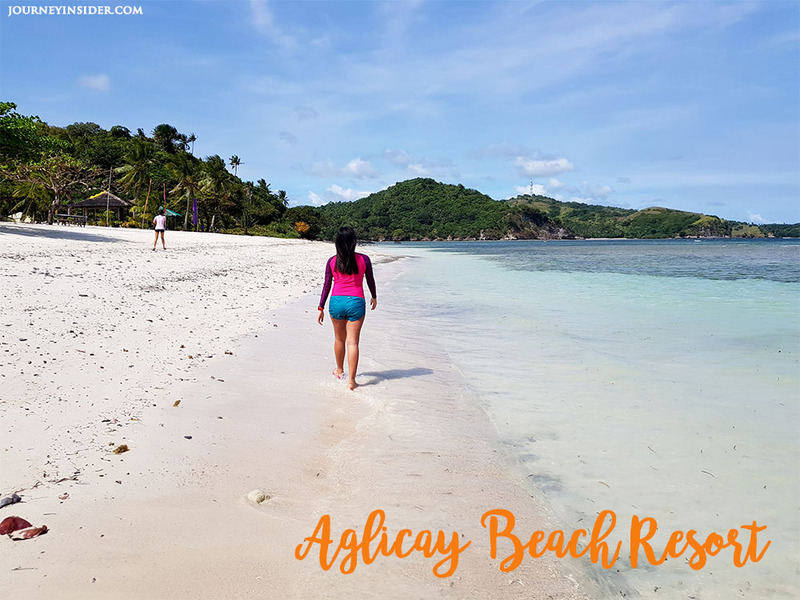 Aglicay Beach (Tablas Island), Bonbon Beach (Romblon Island) and Cresta de Gallo (Sibuyan Island) are just some of the top attractions to visit in Romblon which are now gaining attention as one of the country’s emerging tourist destinations and also getting more good reviews from local and foreign travel bloggers. I’m pretty sure that after reading this, you would also add them to your travel bucket list. VIA RORO BOAT: From Manila, take a bus bound for Batangas Port. Travel time is 2-3hrs. From Batangas Port, there are 2 major RORO boats that travel to Romblon. 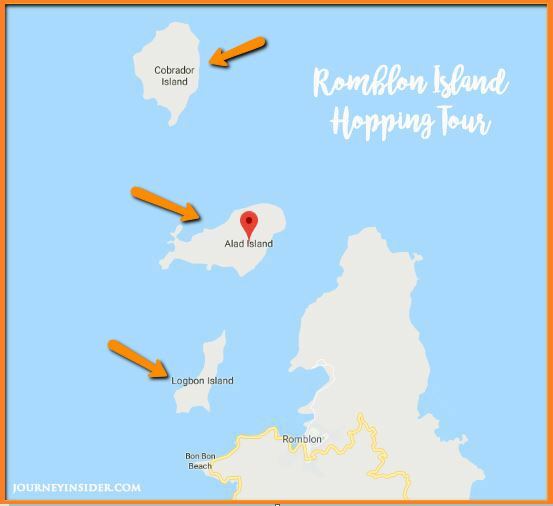 Getting to different islands in Romblon is a bit challenging since you need to be aware of the RORO or ferry schedules which are only once or twice a day. If you miss the RORO, you would have to extend another day in the island and change your itinerary or travel plans. Within the same island, you can either take a trike, jeepney or habal-habal (motorcycle). Riding a trike is quite expensive (from Php 250 – 1000) depending on the distance. 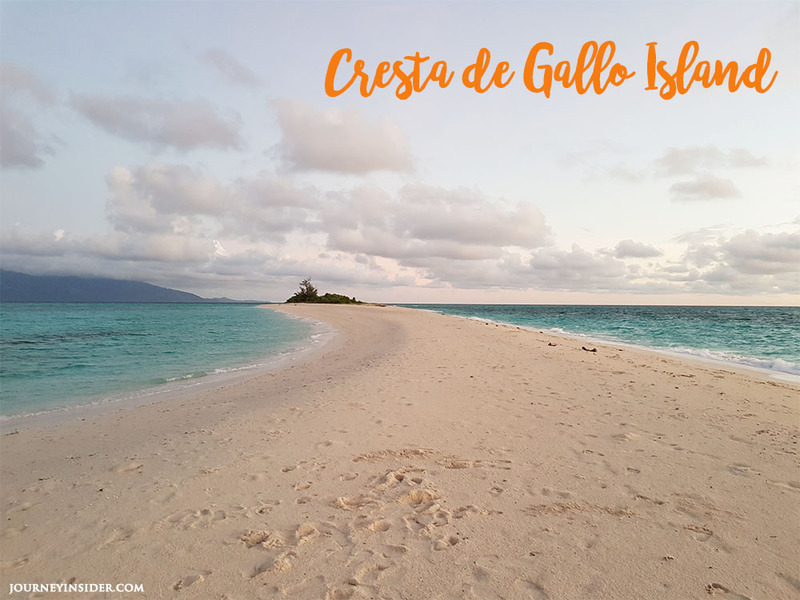 - It’s a good place to chillax after your island hopping adventures in Romblon Island, Sibuyan Island and Tablas Island. 7:00am – Arrived at Romblon Port. Photo ops at Romblon Signage. 12:30pm – Arrived at Bonbon Beach. Photo ops. 9:30am – Arrived at Ambulong Port. Ate Breakfast. 5:00pm – Walked around the town. Photo Ops. 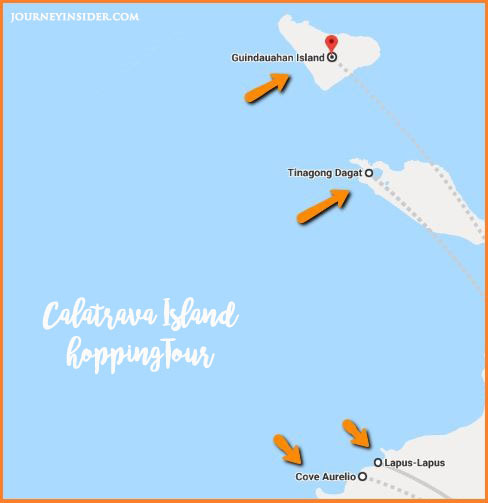 9:00am – End of Island Hopping Tour. Back to Calatrava Inn. 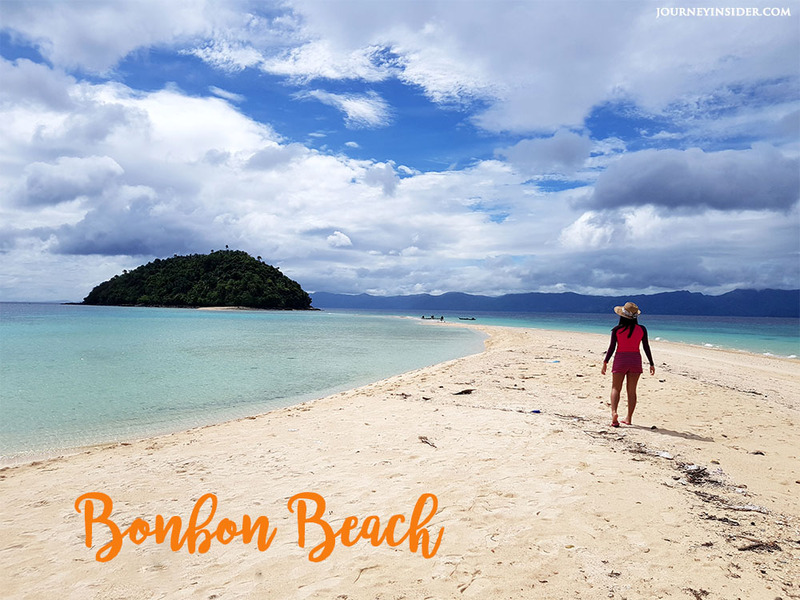 Have you been to Romblon? How was your experience? Do you have some travel tips to add? Share your awesome photos and will feature them on our blog! Never miss our interesting travel blog posts again! Like us on Facebook and Follow us on Twitter and Instagram! 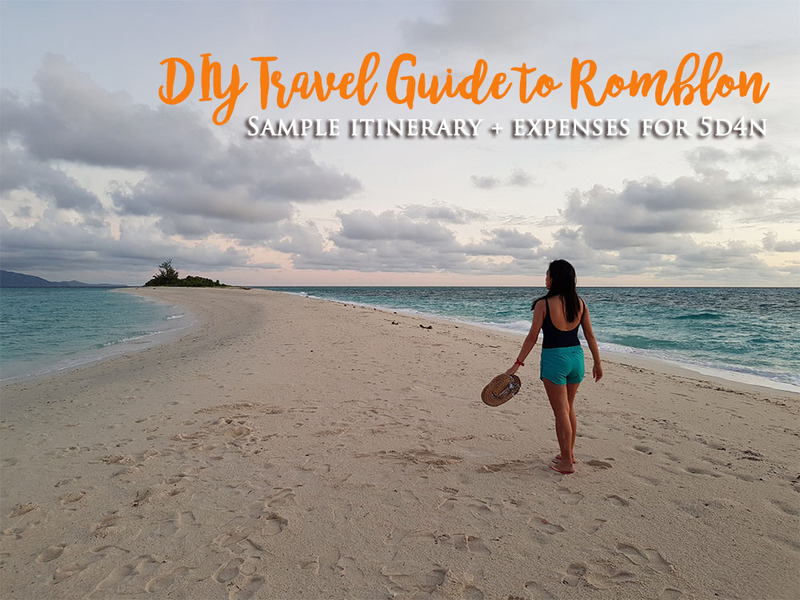 Enjoyed Reading our Romblon Travel Guide? Sharing is FUN! 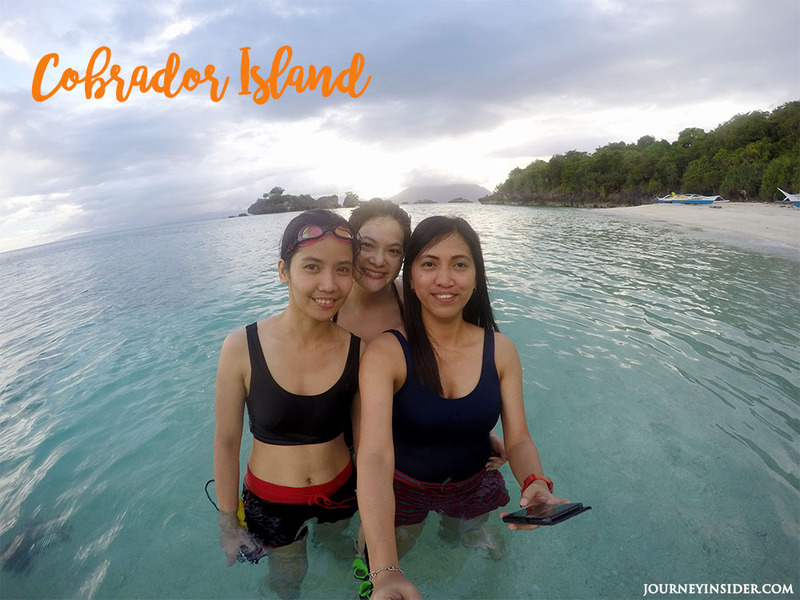 Journey Insider Blog provides helpful travel tips and budget travel guides with detailed itinerary and expenses ideal for Solo and Group travelers. 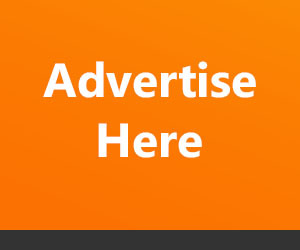 Be one of our subscribers and receive our updates straight to your inbox. Cess Gamas is the blogger behind JourneyInsider.com. Currently, she works as a full-time SEO/ Digital Marketing Strategist. 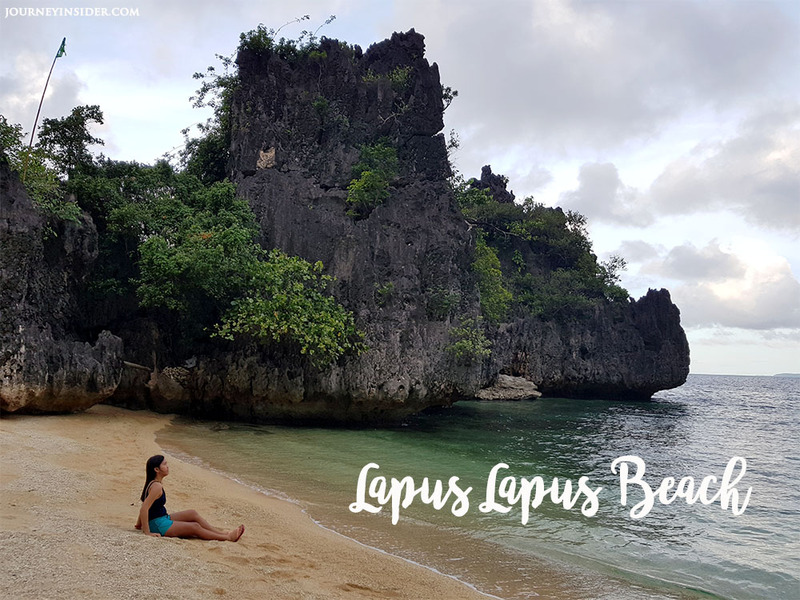 She enjoys being at the beach with the white sand, blue sky and ocean breeze or having an island hopping adventure when she's not working hard! 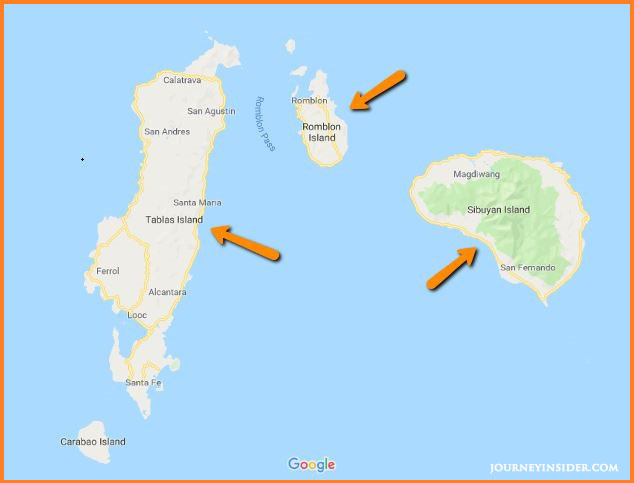 This entry was posted in Beach and Island Hopping, DIY Travel Guides, Featured Posts, Travel Guide to Romblon. Bookmark the permalink. Hi and thanks for visiting my travel blog! 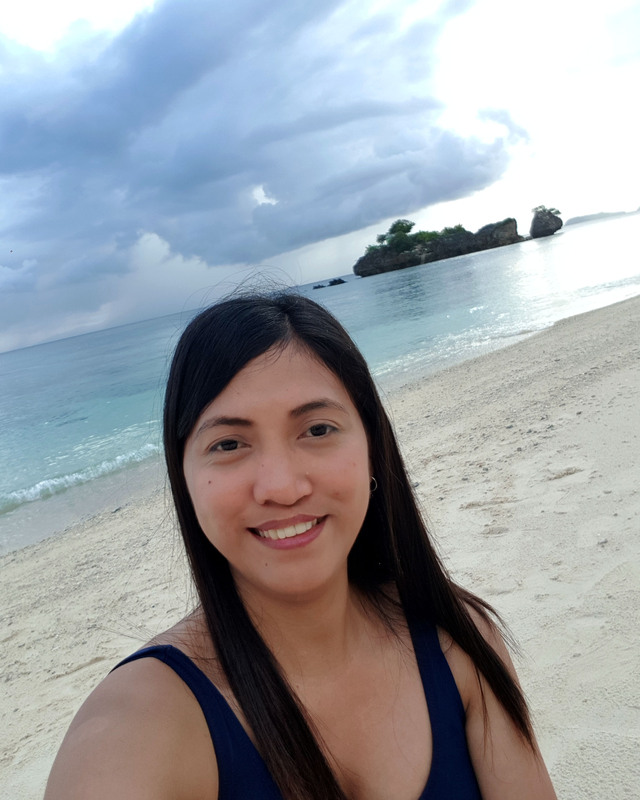 I'm Cess Gamas, a full-time SEO Campaign Manager on weekdays at DigitalMaas and a certified Lakwatsera on weekends and holidays or whenever I have itchy feet. 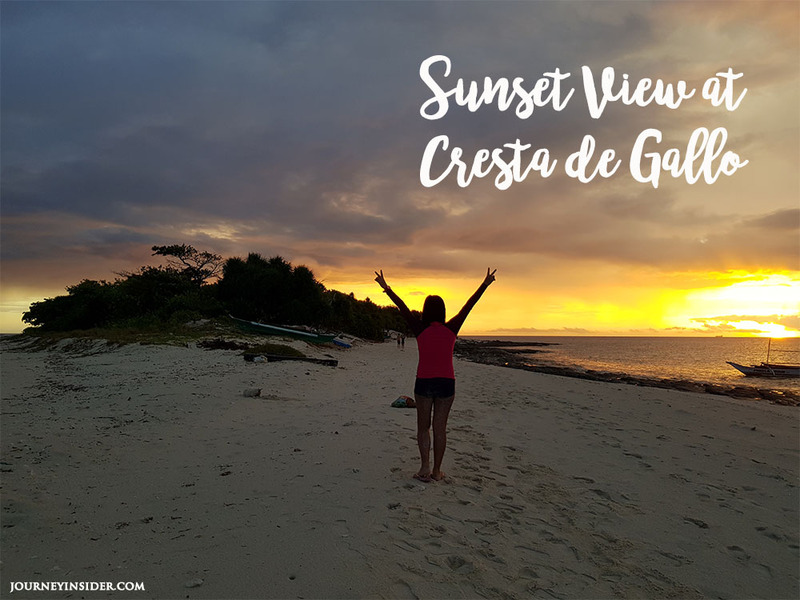 I provide free travel guides to help you explore the top destinations in the Philippines and abroad on a budget. Let the journey begin!